Welcome to the NEW IW Knights Website! Officially Chartered in 1989, our Council here at Incarnate Word has made significant financial contributions to the parish over the years. 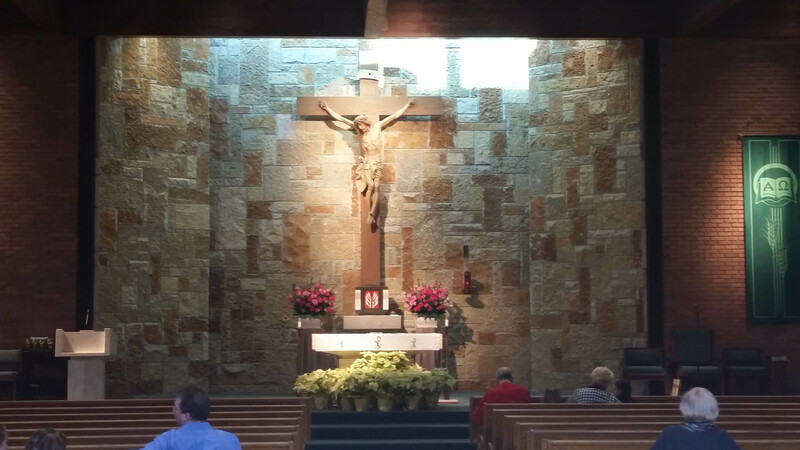 Funds raised through our charitable events have helped to provide furniture for the new rectory, the establishment of the Adoration Chapel, and many others. 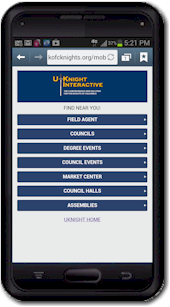 Click here to contact the IWKnights. 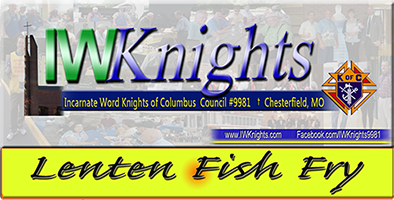 Click here to access all of the IWKnights Newsletters Online.